Ziger/Snead makes a list of the top fifty architecture firms as defined by ARCHITECT, the magazine of the American Institute of Architects. 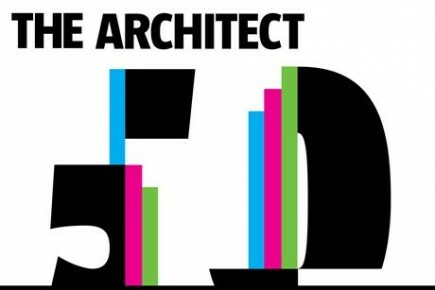 The annual ARCHITECT 50 program ranks the best architecture firms in the U.S. based on business performance, design excellence, and sustainability. This is the sixth year the magazine has conducted the annual survey and ranking. Celebrating 30 years, Ziger/Snead was recognized for having a 16% increase in net revenue from 2012 to 2013 and a portfolio of local projects including the Baltimore Design School, the Under Armour Visitor Center, and the Baltimore Museum of Art renovation. Published monthly, ARCHITECT magazine contains inspirational and informational editorial focused on industry trends, design, technology, local markets, products, culture and business of architecture.